The Woodrow Wilson Teaching Fellowship program recruits and prepares the nation's best and brightest recent graduates and career changers with STEM backgrounds to teach in middle and high school science and math classrooms. It also works with university partners to change the way these top teacher candidates are prepared, focusing on an intensive full-year experience in local classrooms and rigorous academic work. Developed with the Institute of Play in New York City, the Woodrow Wilson HistoryQuest Fellowship offers professional development for middle and high school American history teachers in Connecticut, Massachusetts, New Jersey, and Pennsylvania. The program aims to use the power of games, play, and digital tools to transform both teacher practice and student engagement. In the long term, it may also provide a new disciplinary resource for university-based teacher preparation. The Woodrow Wilson MBA Fellowship in Education Leadership recruits and prepares outstanding leaders for schools and districts in participating states, with an integrated business and education curriculum, a focus on intensive in-school experience, and ongoing mentoring. Through this approach, the WW MBA Fellowship also seeks to create a new gold standard for the preparation of education leaders. The Woodrow Wilson Academy of Teaching and Learning is reinventing teacher education for the 21st century. The WW Academy offers a competency-based teacher education program leading towards initial teacher licensure at the secondary level in biology, chemistry, and mathematics. 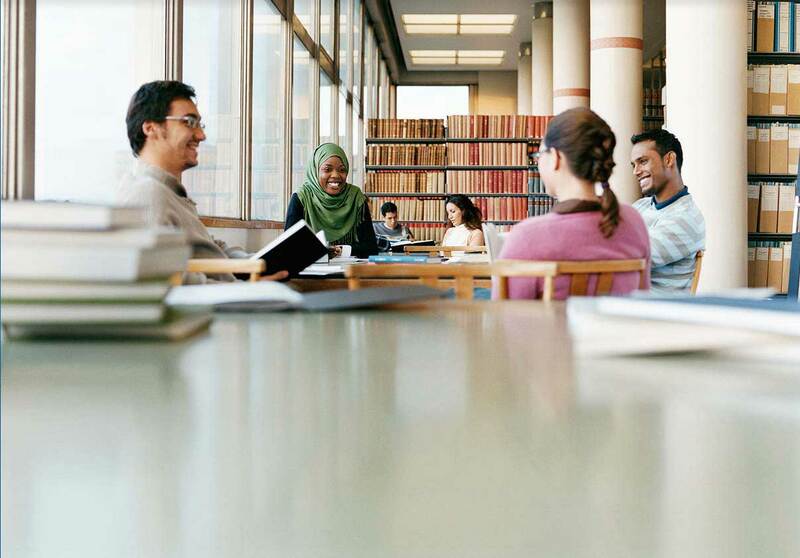 The Nancy Weiss Malkiel Scholars Award Program supports junior faculty whose research focuses on contemporary American history, politics, culture, and society, and whose service addresses the need for a more inclusive, responsive academic culture on their campus for peers and students. Eligible applicants must be tenure-track faculty who have passed their third-year review or their institution’s equivalent. The Course Hero-Woodrow Wilson Fellowship for Excellence in Teaching will support emerging leaders in the academy who love teaching, demonstrate excellence as educators, and are making their mark as outstanding researchers, poised to shape their fields. Designed for young scholars, the Course Hero-WW Fellowship is a “genius grant” that will emphasize the balance between scholarly excellence and commitment to outstanding undergraduate teaching practice that creates a new level of engagement for students in and beyond the classroom. A small suite of programs at Woodrow Wilson offers support for graduate students, faculty members, and professionals who previously participated in the Mellon Mays Undergraduate Fellowships. For Information about the 2016 Thomas R. Pickering Foreign Affairs Fellowship Programs, please click on the “Learn More” button below. Through its array of programs, Woodrow Wilson has been privileged to support the development of more than 27,000 leaders—teachers and scholars, leaders and businesspeople, artists and innovators. They include 15 Nobel Laureates, 38 MacArthur Fellows, 20 Pulitzer Prize winners, 27 recipients of Presidential and national medals, more than 100 College and University Presidents, and many others. 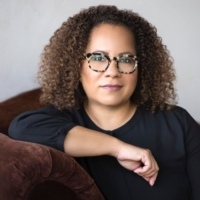 Erica Armstrong Dunbar CEF ’03 is the Charles & Mary Beard Professor of History at Rutgers University, and the author of Never Caught: The Washingtons’ Relentless Pursuit of Their Runaway Slave, Ona Judge, a finalist for the National Book Awards. Jill Lepore CN ’93 is the David Woods Kemper ’41 Professor of American History at Harvard University. and a staff writer at The New Yorker. James McPherson WF ‘58, the George Henry Davis ’86 Professor of American History Emeritus at Princeton University, and received a Pulitzer Prize in 1989. Every Annual Fund gift matters and makes a big difference in the lives of our current Fellows. Give today, our fiscal year closes on June 30.